Emotional Intelligence Training Workshop for Teams in Dallas, Texas. Half-day, Engaging. Fun. EQ helps teams and leaders get better. Transform You. Transform Business. Schedule your workshop today. The Emotional Intelligence training workshop in Dallas, Texas teaches the critical skills for personal and professional success. 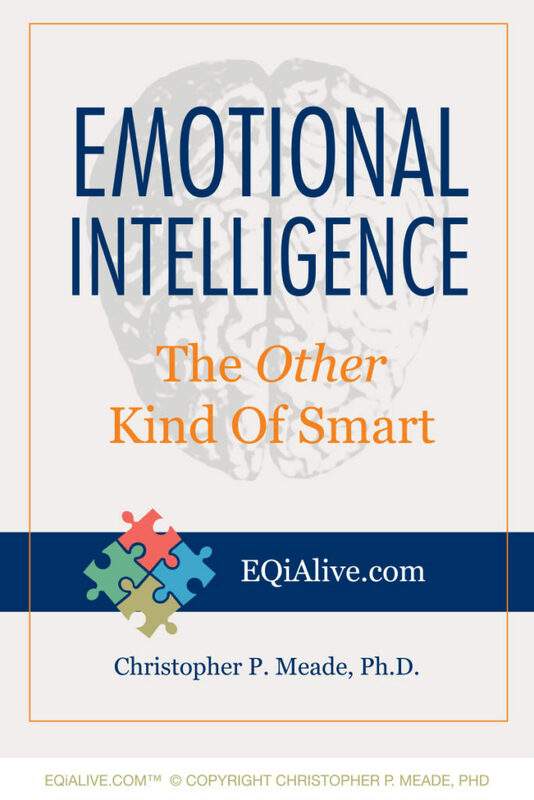 Approximately 90% of all high performers in the work place have high emotional intelligence (also known as EI or EQ). Research shows that although IQ and a strong resume may get you the job interview, those with high EQ are more successful in a team and organization over the long-term. Emotional Intelligence is more important for job success than IQ, experience, or technical ability for any job at any level in the organization. Studies across industries show that emotional intelligence predicts job performance 2 to 1 over any other job competency. Emotional intelligence is about what we say and do each day. 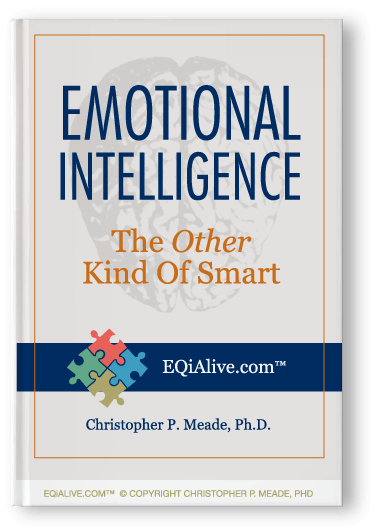 EI is the ability to recognize, understand, and manage your emotions and the emotions of others effectively. 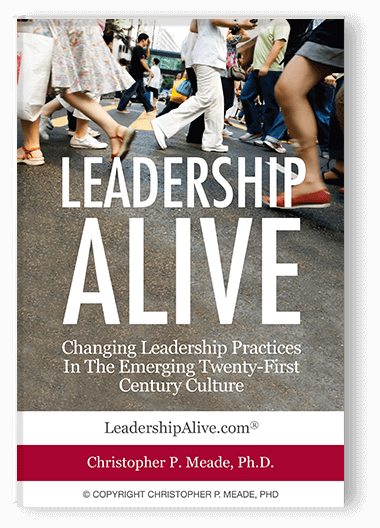 It affects how we manage behavior, work through social complexities, and handle stress, and make personal decisions that achieve positive outcomes in both our personal and professional lives. Emotionally intelligent professionals lead by example and put more thought into business decisions. They are more effective problem-solvers. 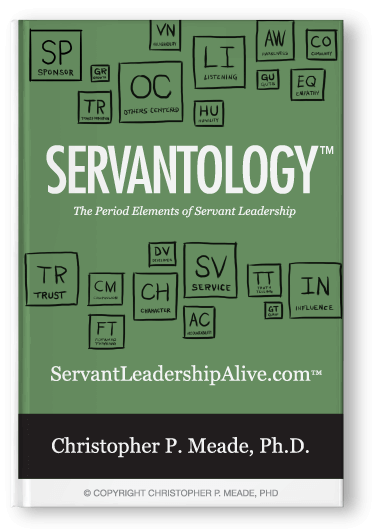 Today, more than ever, in the technology savvy workplace, people who possess strong “soft skills” or “people skills” will continue to be a stand-out asset in any organization. These emotionally intelligent people help create team cohesiveness and collaboration among their colleagues. 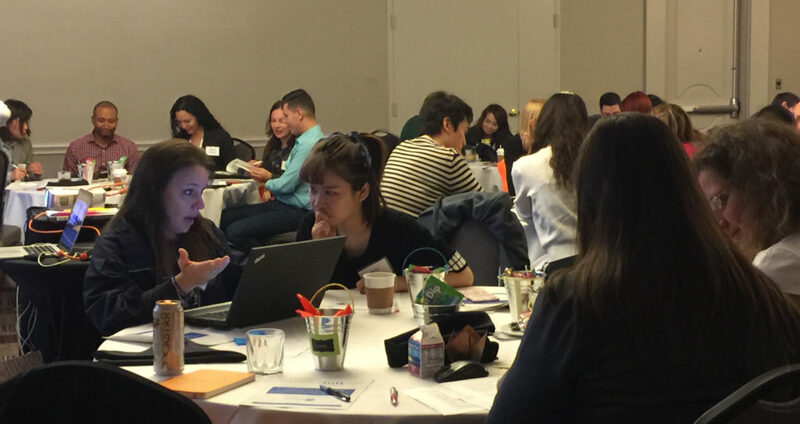 This Emotional Intelligence training workshop in Dallas, Texas is a powerful and transformative experience for participants. The EQ team workshop is a professionally prepared, dynamically delivered, in person, team training experience. It combines a facilitated classroom training with an online pre-work assessment, and follow-up tools that personalize the learning experience. Each participant is furnished with insightful supplemental learning materials and will leave the training with individualized development strategies and a list of personalized actions items ready to implement. The Emotional Intelligence workshop is designed for staff, supervisors, high potentials, managers, and executives and is offered in both 1/2 day and full-day formats. 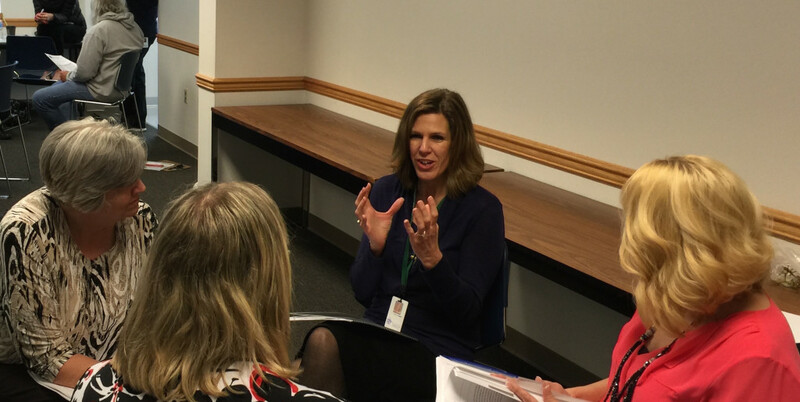 EQ/EI workshops can be conducted at your organization, a Dallas, Texas area hotel, or offsite. Emotional Intelligence Training Workshop For Managers of a Finance Team with a National Real Estate Firm in California. 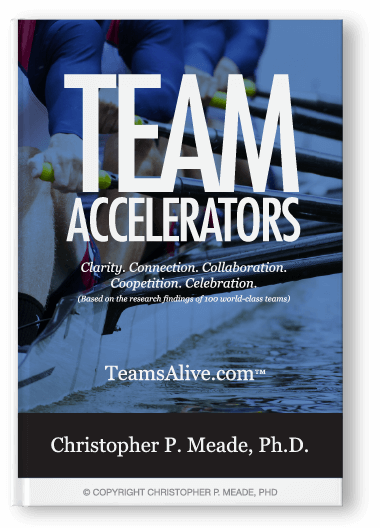 Why do many well-intended, hard-working people stay as low functioning people who don’t lead well or relate effectively with their teammates? The answer is emotional intelligence. Employers know the contribution and value people with high EI bring to their organization. People with higher EQ are better able to remain calm under pressure, resolve conflict effectively, and demonstrate empathy toward their coworkers. Like four pieces of a puzzle, all four Emotional Intelligence skills are interconnected with each other. 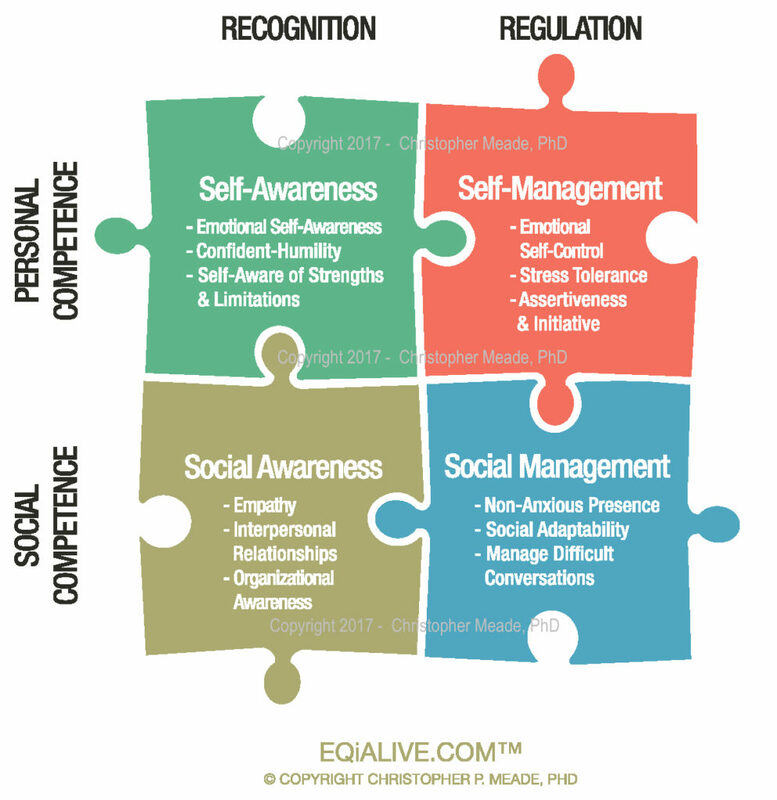 First made popular by Daniel Goldman, EQ consists of personal and social competence in four core areas: (1) Self-Awareness, (2) Self-Management, (3) Social Awareness, and (4) Social Management. First two EQ competencies focus on YOU. Self-Awareness is your ability to accurately perceive your own strengths, limitations, and emotions and be able to monitor them in real time. This includes staying aware of how you respond in challenging situations and with difficult people. Self-awareness displays both a healthy self-confidence and a humility that is open to feedback and the perspectives of others. 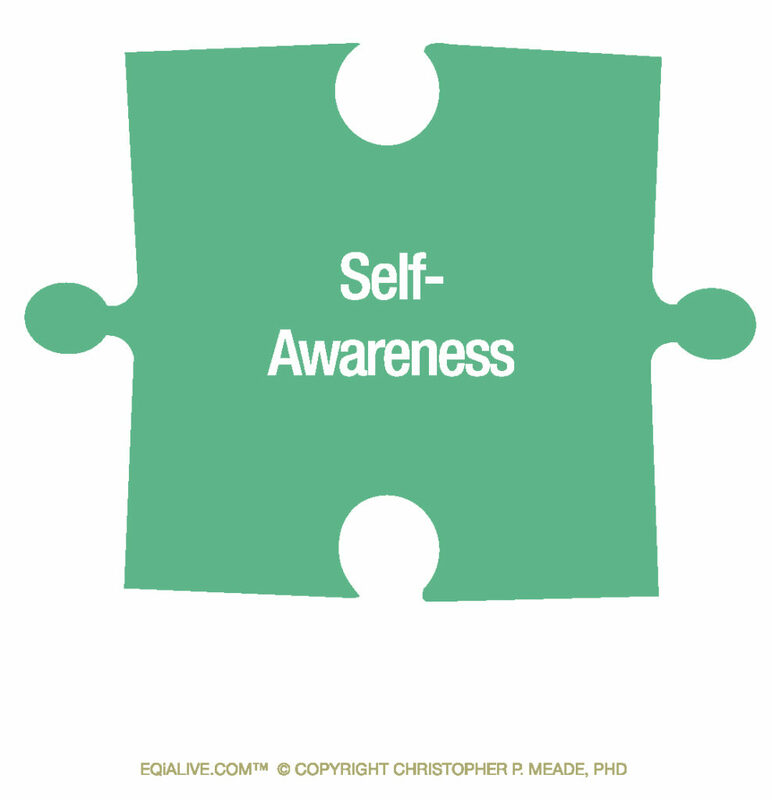 Self-Management is you ability to act upon and effectively manage your self-awareness. You can only manage what you can see. 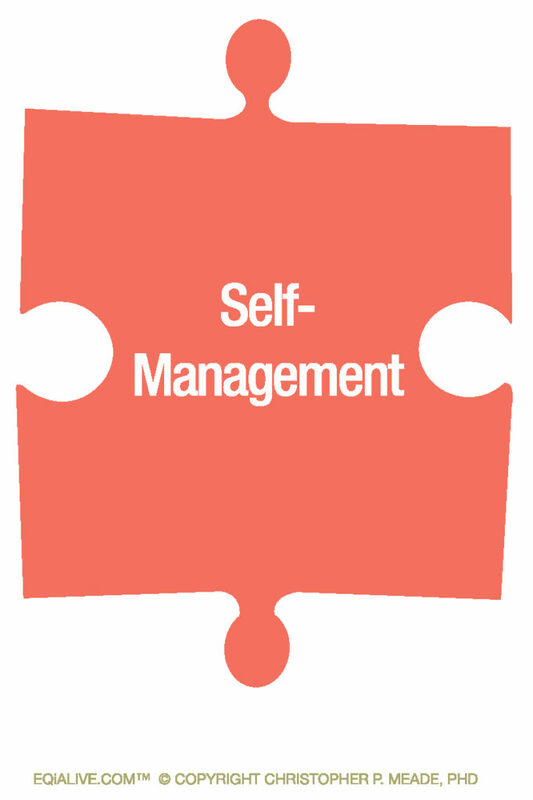 Self-management demonstrates emotional self-control. It also takes initiative to develop your strengths, manage your weaknesses, handle stress, display healthy assertiveness and positively direct your behavior and emotional reactions in challenging situations and people. 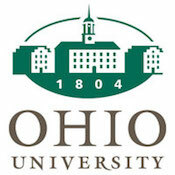 Second two EQ competencies focus on OTHERS. Social-Awareness is your ability to accurately connect with individuals through empathy. Many times this means being able to read what people are feeling behind what they are saying (or not saying) even though you might not think or feel the same way they do. It’s understanding what’s not being said as much as what is being said. 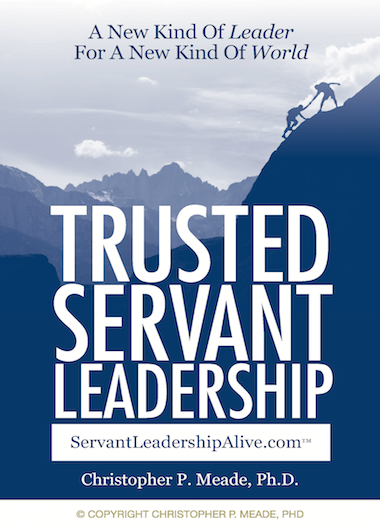 This skill helps us connect with people and build trust in our relationships. 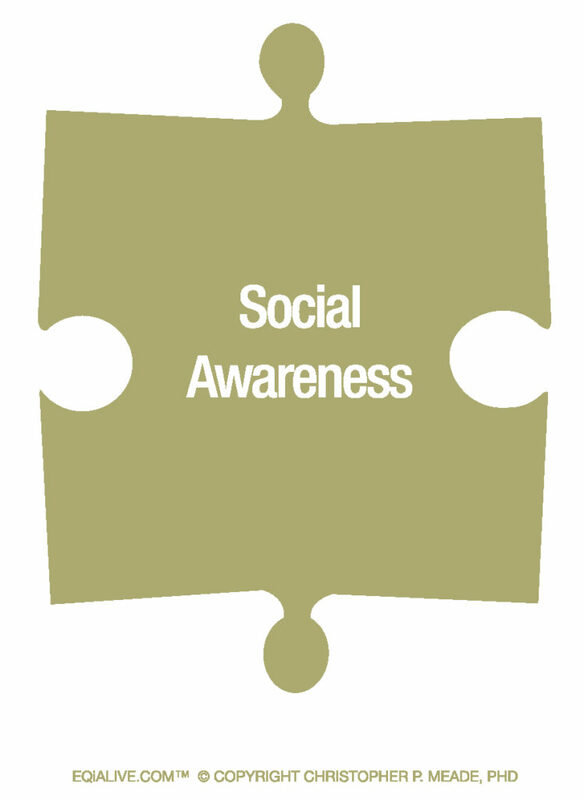 Social Awareness allows us to be able to read the “emotional mood of the room.” It is an organizational awareness. 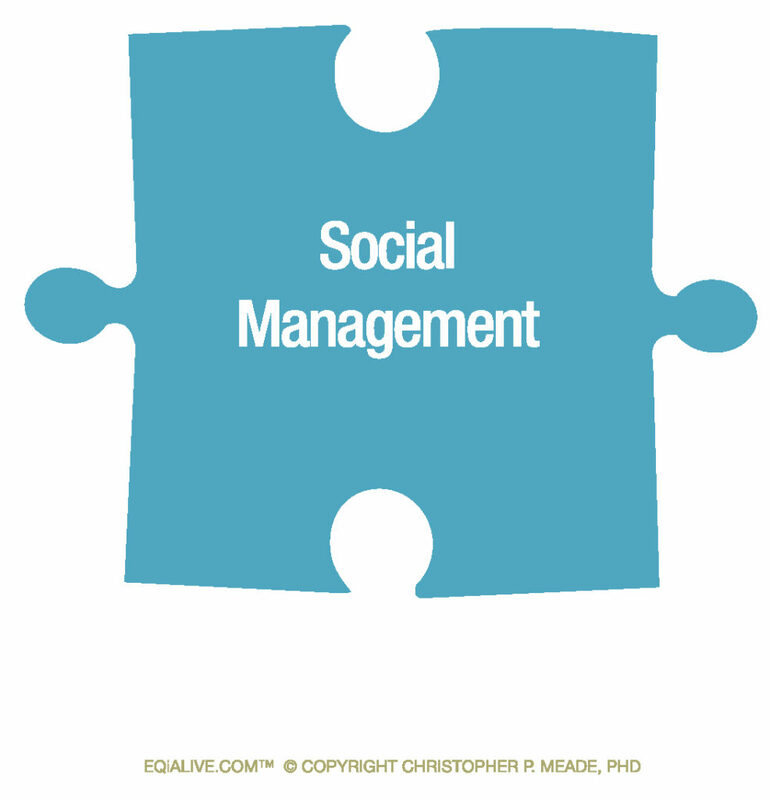 Social Management is your ability to use your own emotional awareness (personal and social) to effectively manage relational interactions with others successfully. Strong social management allows us to relate with others in stressful situations but with a non-anxious presence. Skills like managing difficult conversations, using clear and direct communication, providing timely and constructive feedback and genuine encouragement, which create a individual style of inspirational leadership. 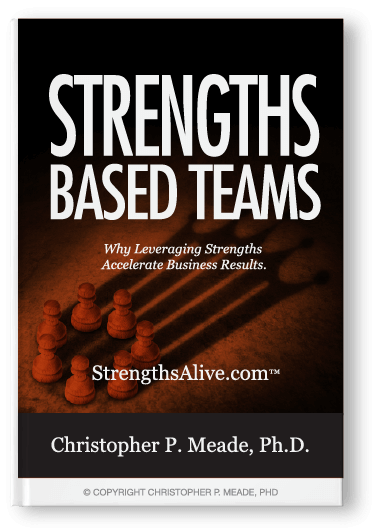 Dr. Christopher Meade is a certified corporate trainer and facilitator. 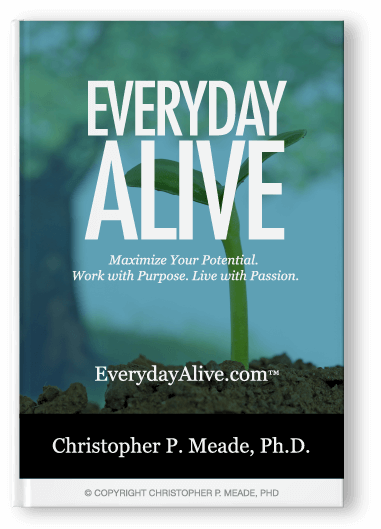 He brings nearly 25 years of entrepreneurship, business ownership and management experience to his role as President and Chief Training Officer at Leadership Alive® Inc. Christopher holds a PhD from the University of Idaho in Adult & Organizational Learning with a concentration in Leadership. 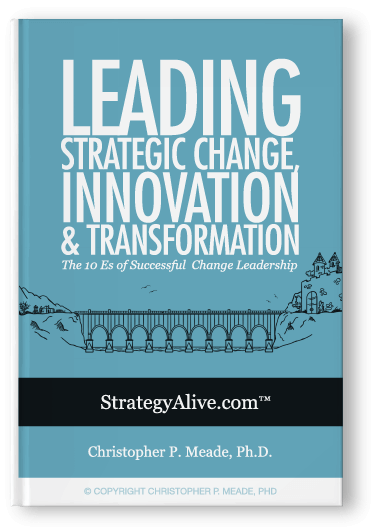 A former business school dean and award-winning MBA instructor, Christopher has trained over 5,000+ people and facilitated trainings for a 200+ teams and organizations. Many of our clients reflect some of the nation’s top-tier Fortune 500 firms. They include: Nike, Microsoft, SalesForce, Cisco, NFL Detroit Lions, Federal Reserve Bank, Wal-Mart, Parker Aerospace, Comcast NBC, U.S. Department of Treasury and Commerce, C.R. 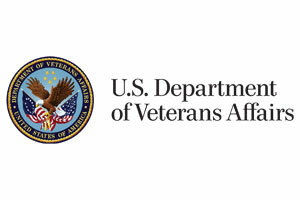 Bard, Inc., TechBrands of GameStop, HCP, Inc., Emory University, California Department of Transportation, Veeva Systems, Confluence, IHG, Providence Health, SCL Health, University of California Berkeley, Taj Hotels and Palaces, ACCO Brands, Menzies Aviation, PensionPro, United Healthcare, BKR International, and Code.org. 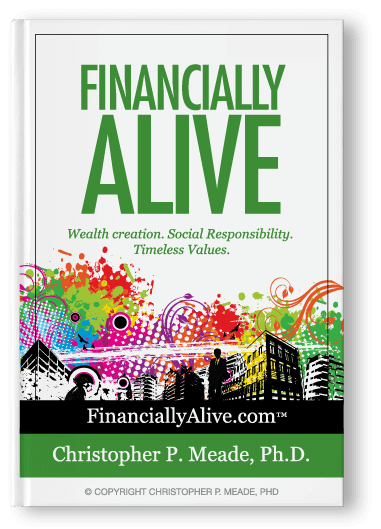 Christopher speaks regularly in Dallas, Texas area as well as at conferences and leadership training events throughout the United States. 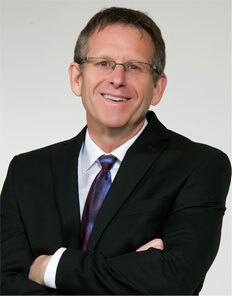 Dr. Christopher Meade is skilled and certified emotional intelligence trainer, facilitator and coach in Dallas, Texas. He is a leadership author and leads Emotional Intelligence training workshops, seminars, classes and professional development modules that are professionally prepared and dynamically delivered. 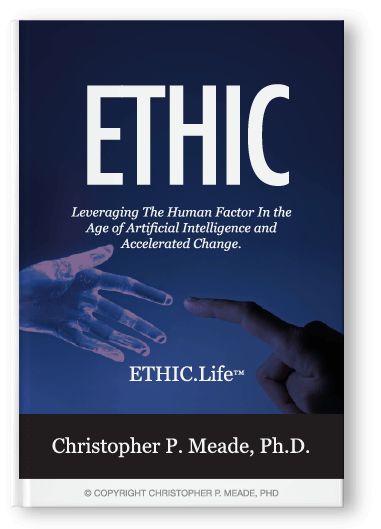 Dr. Meade’s Emotional Intelligence training workshops in the Dallas, Texas area are engaging, interactive, transformative and fun.